Free Delivery & Basic Installation by Speed Queen. Does not include any gas fitter work. Subject to availability & approval by Speed Queen. 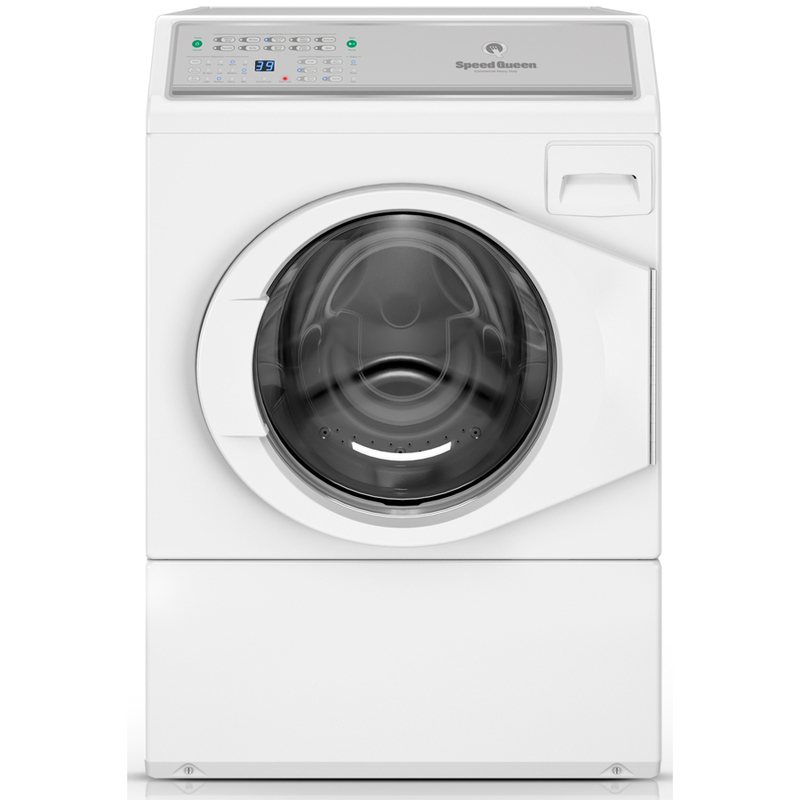 The AFNE9B is a 10kg Front Load Washing Machine from Speed Queen. Commercial Grade Industrial motor with Stainless Steel inner & outer wash bowl. Built to last up to 25 Years in the home or 10,400 cycles. Components include heavy-duty door hinge, heavy-duty variable induction drive system, metal trunnion, bearing and drive-shaft, with heavy-duty seal and bearing assembly and aluminium pulley. Dynamic balancing, incredible 440 G-force and 1,200 RPM spin speed for optimum water extraction, quieter cycles and a spray rinse for outstanding results and water saving. The ADEE8B/ADGE8B is a 9kg Front Control Electric/Gas Dryer from Speed Queen that comes in automatic dry cycles, quiet, efficient blower, adjustable end-of-cycle buzzer, time drying features. Built to last up to 25 Years in the home or 10,400 cycles. 198 Litre commercial capacity, industrial grade element and motor. Auto and manual cycle times, completes a full load in less than 60 minutes. 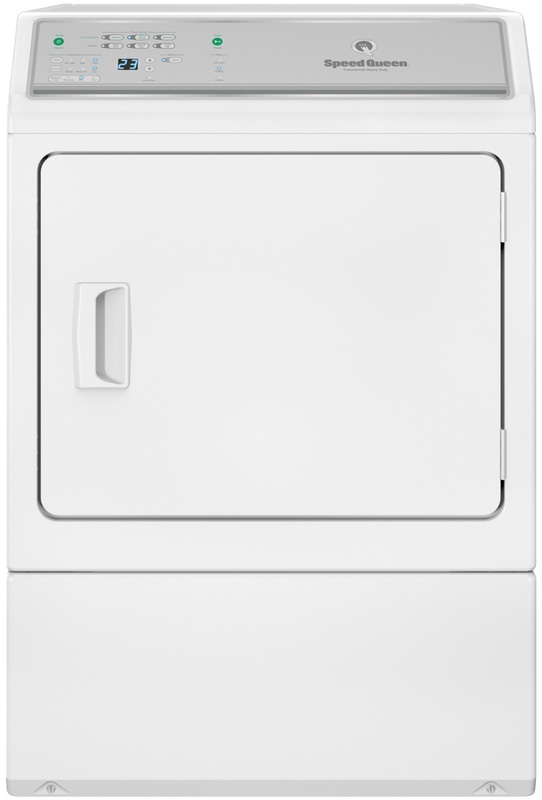 Four temperature setting options and auto dry feature ensure the dryer does not over dry items, saving time, energy and money.